So you've got a Raspberry Pi, but the USB output current isn't driving what you need it too? 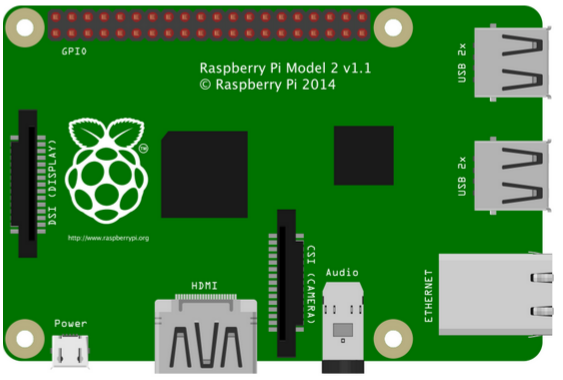 One of the newer features on the Raspberry Pi B+ and Raspberry Pi 2 Model B is improved power management. By default, the 4 USB ports on the Raspberry Pi Model B+ and Raspberry Pi 2 only have 600mA available to them, that’s 600mA SHARED ! That all very well if you only intend on plugging a wifi dongle, keyboard and mouse in. But what if you want to plug in something a little more power hungry? Don't forget to save the config file and reboot your Pi. What this does is doubles the available current to the Raspberry Pi USB ports. That now gives you 1.2A (1200mA) of juice total !